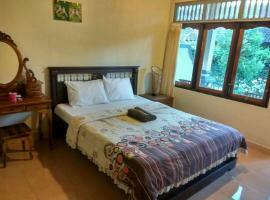 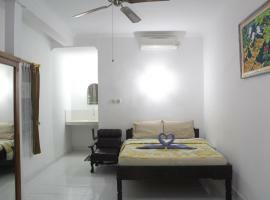 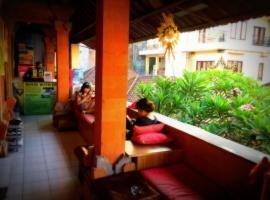 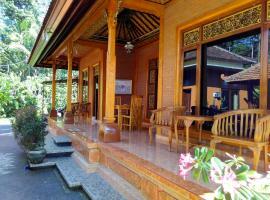 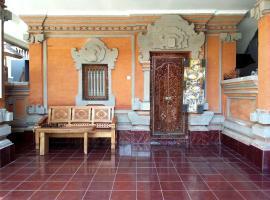 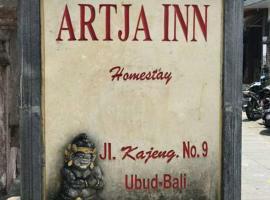 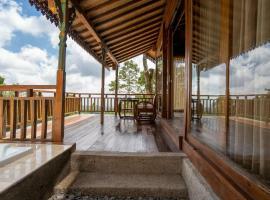 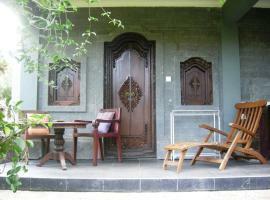 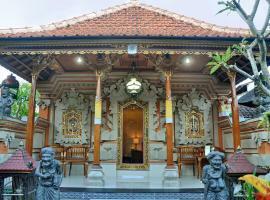 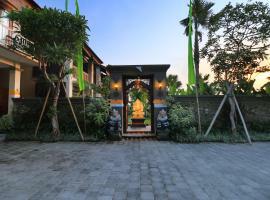 You are currently viewing Hotels and accommodation localized in Ubud, (Bali) Indonesia. 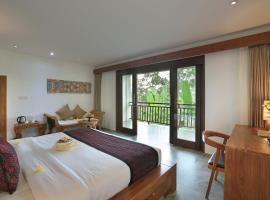 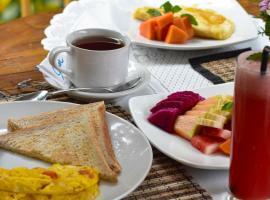 Hotels and accommodation presented below have facilities: Spa and wellness centre, 24-hour front desk. 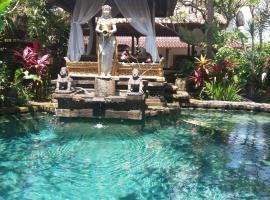 You will find here 311 attractive proposals.